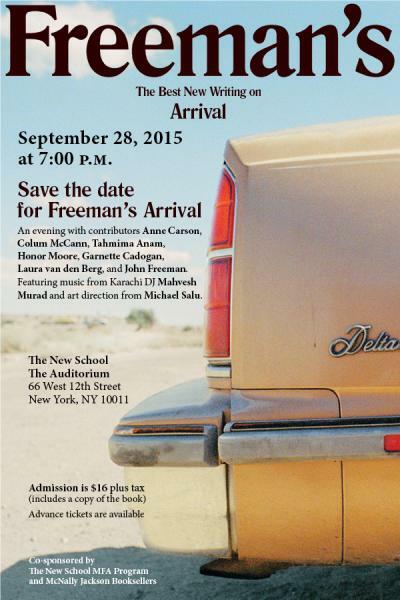 Featuring Anne Carson, Colum McCann, Tahmima Anam, Honor Moore, Garnette Cadogan, Laura van den Berg, John Freeman and special guests. Honor will be at Wesleyan Writer’s conference. She will be teaching, reading poetry and consulting on manuscripts. Miranda Field, John Reed, Victoria Redel, and Leah Umansky. 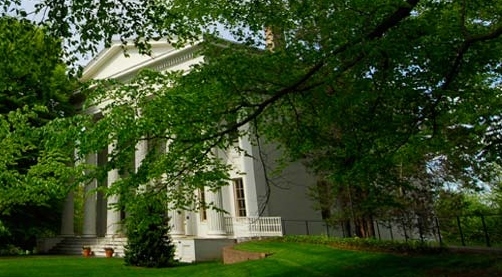 New York State Summer Writers Institute. Honor will be introducing Amy Hempel on July 13 and Lloyd Schwartz on July 15. 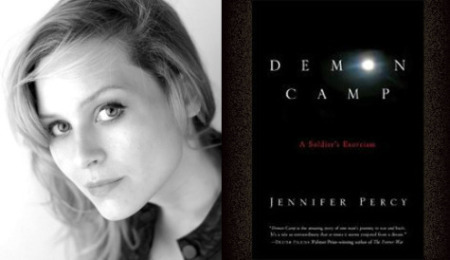 Jen Percy is the author of Demon Camp (Scribner/Simon & Schuster, 2013) She is currently a Truman Capote Fellow at the Iowa Writers’ Workshop and received an Iowa arts fellowship from the nonfiction writing program. The Auditorium at 66 W. 12th St. 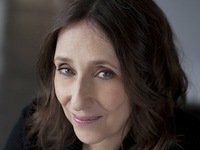 Honor Moore Reading on May 4th! 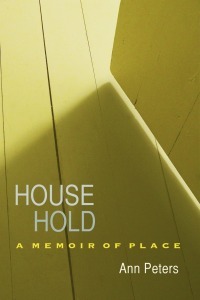 Learning how to write a memoir that moves beyond mere recollection and delves deeper into your memory is one of the key elements of Honor Moore’s one-week intensive class. With her guidance, you will explore how to skillfully channel those deeper memories and turn them into valuable and persuasive resources for your work. The New York Times calls Wineapple’s “Ecstatic Nation” a masterly, deeply moving record of a crucial period in American history.